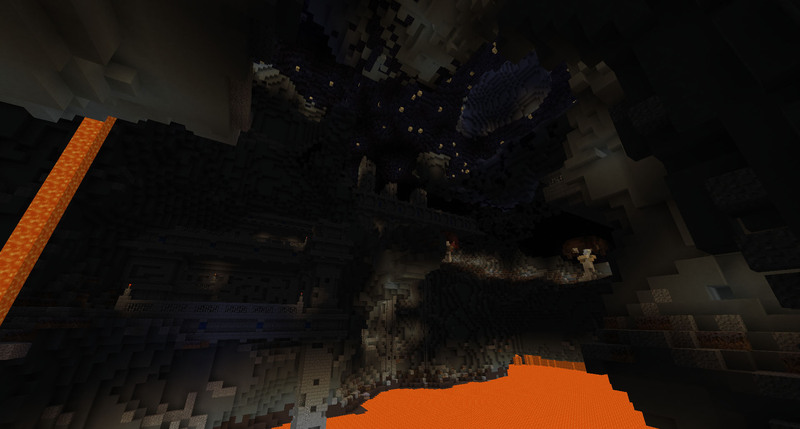 This small website is an archive of all of my Minecraft CTM maps. I have no plans on creating any more, but the site and the existing maps may get minor updates. 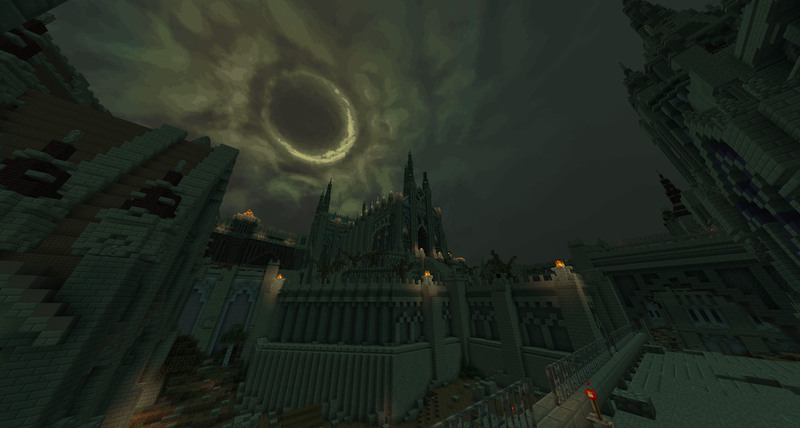 Here is the link to the old Minecraft Forum thread, for the sake of archiving. Complete The Monument-style maps are big, sprawling worlds, where you as a player have a singular goal: to find the Monument and to fill it with special items. These items are the objectives - the precious resources scattered throughout the map, hidden deep in the dungeons. 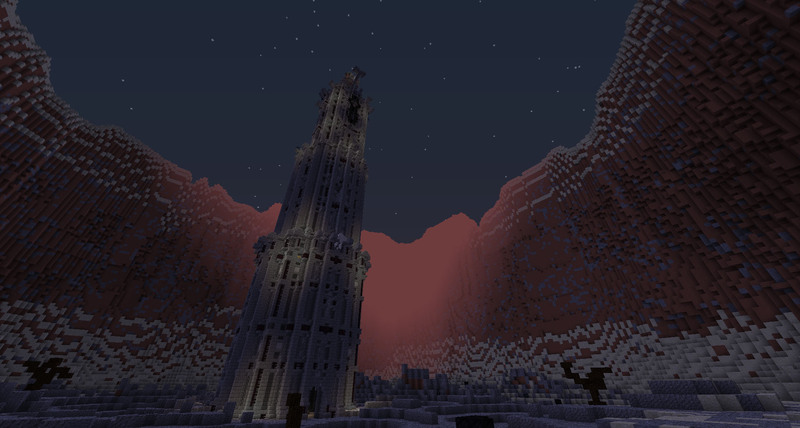 Once all of the objectives have been retrieved and placed on the Monument, the map is considered as "beaten". 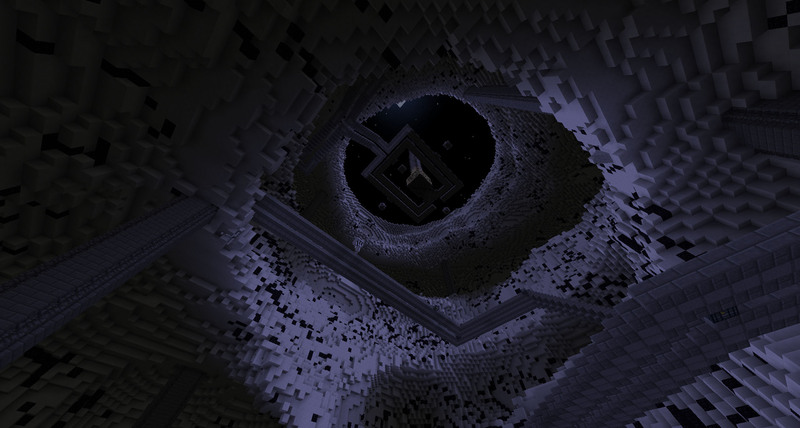 Your objective is to find and complete the Monument. You cannot craft items for the Monument, except for the metal and gem blocks. Set your difficulty to Easy or higher (Normal is recommended). Do not use mods or glitches to give yourself an unfair advantage. Do not leave the boundaries of the map (tall mountains or unbreakable walls). 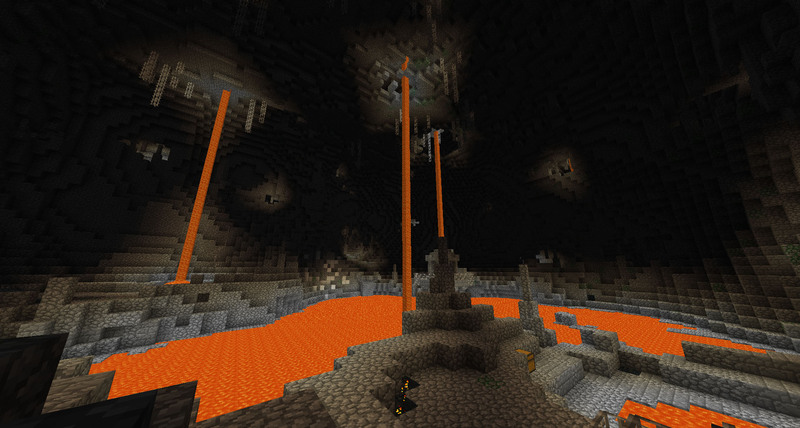 Do not create Nether Portals. Do not craft or move Ender Chests. Do not cheat in villager trades. Use the exact items required. With 15-16 different objectives, each of these maps offers a long, exhilarating journey with more than 20 hours of gameplay time. Surviving several years of on-and-off development, this is the definitive CTM experience I bring to the table. 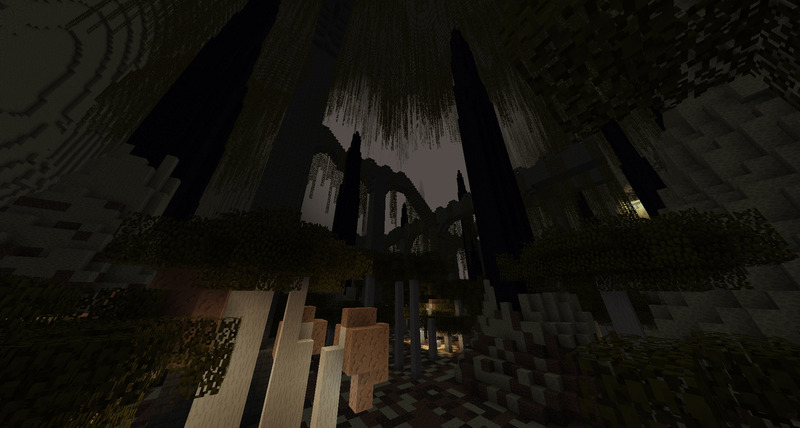 Entropy offers you a gigantic dark world to explore and a haunting story to enjoy. Inspired by games such as Dark Souls and Bloodborne, it focuses on delivering grim aesthetics and monumental builds alongside high-quality gameplay. 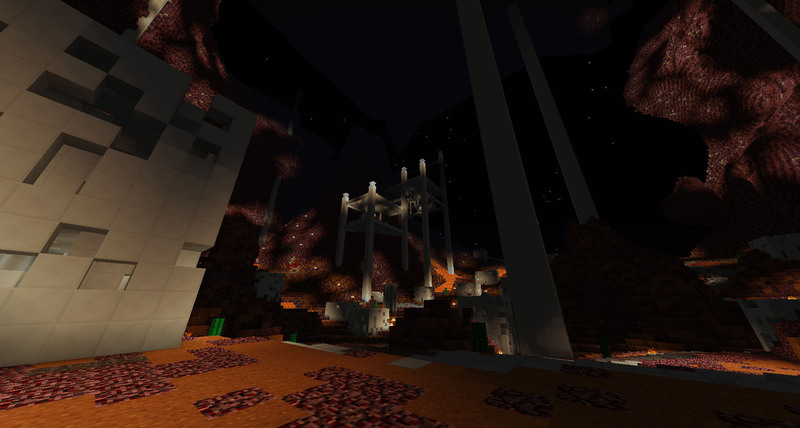 The map is spiced up with a custom resource pack that will require you to install Optifine to be used. 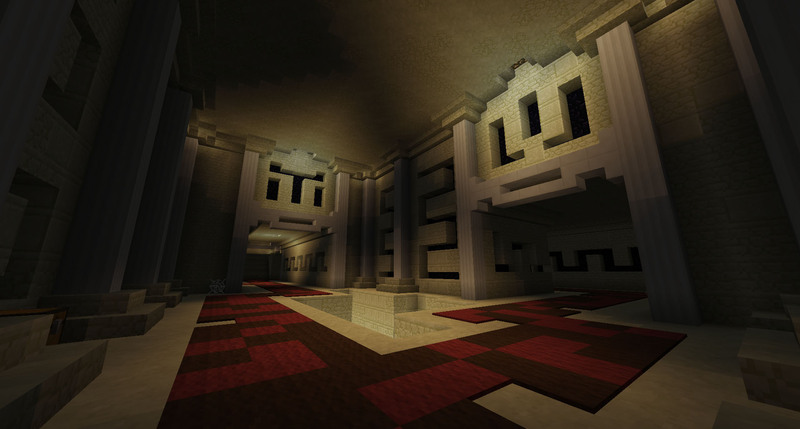 The resource pack paints the map with bleak colors and adds numerous hand-made textures for custom items. Why is this world here, what is its purpose? Forgotten by gods and vermin alike, these groves and ruins are a perfect place for an adventurer like yourself. Leave no stone unturned and no monster alive as you venture into its expansive, colorful depths. Before the release of Entropy, this was the definitive "Tikaro's CTM" map. Overload is a vibrant adventure which builds upon and refines the foundation that was built with Animosity. More breathtaking vistas and higher-quality gameplay ensure that you will have a blast playing this. Animosity was my first experience delving into making CTM maps. While it's nowhere near the quality of my later works, it offers a fun experience, as long as you can overlook its shortcomings. 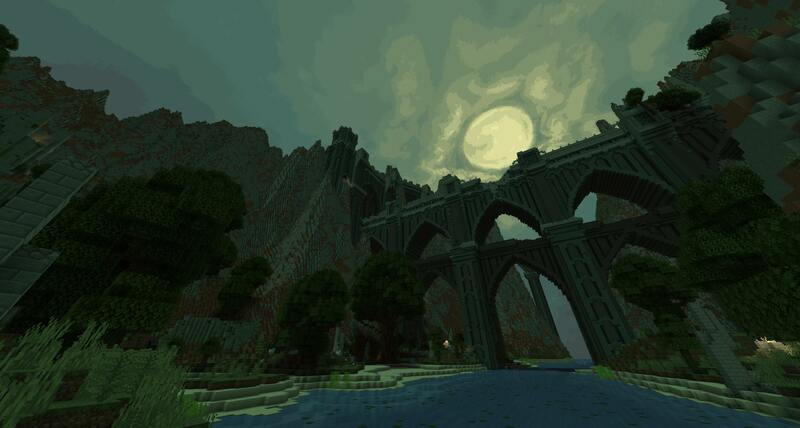 It also laid the foundations for the ideas which would later dominate the Simulation Protocol series: to captivate the player with vistas of gigantic landscapes and castles, and to mix the cheerful nature of Minecraft with some slightly darker, haunting visuals. The rest of my maps are of a smaller variety, with the goal of collecting just 3 objectives. They provide quick adventures that will take only a couple of hours—just enough for an evening of entertainment. Most were made for the various Strawberry Jam events. 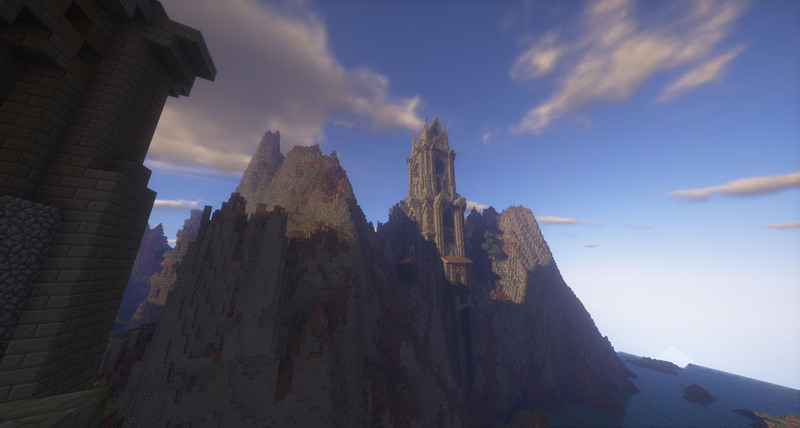 An ancient chapel looms over the vast expanses of the sea. 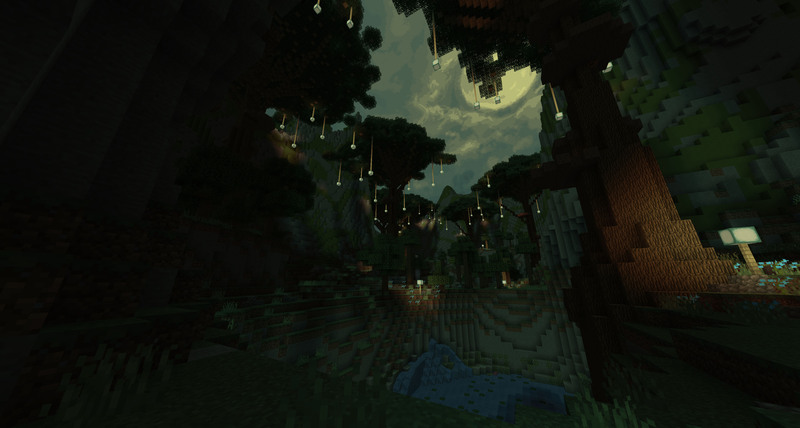 It is said that many decades ago, the secret of the fabled golden oaks was kept within its warm walls. Enter these hallowed grounds and uncover everything you can, and if the luck is on your side there might be just an acorn or two still left. 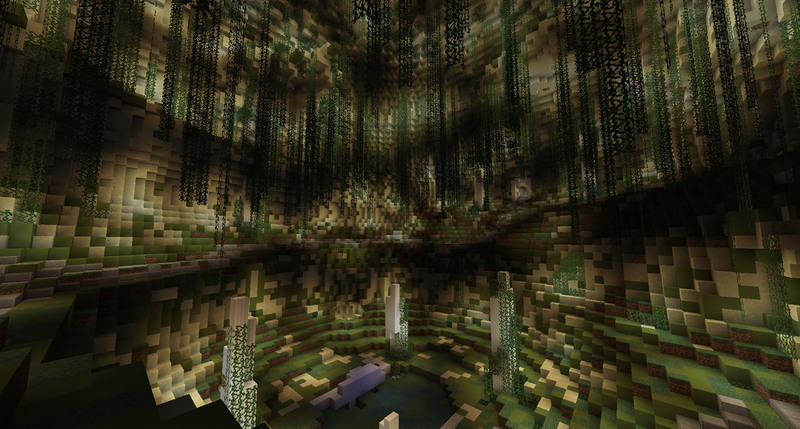 This was an experimental map where I played around with using resource packs to enhance the visuals of the map. 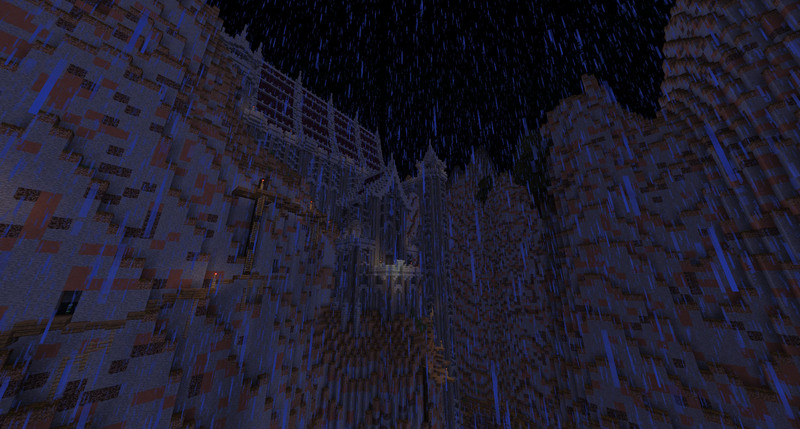 I consider this one to be my best mini-map, which makes sense as it's also the most recent one. It's also worth noting that Ligebied is set in the same world as Entropy, and should be considered as an expansion of the lore of the latter. Ranger, your mission begins here. The coordinates of the old terran ship, Phantasm, were just locked in. Our initial scans confirm the presence of extremely valuable data inside its hull. It must be retrieved at any cost. Be prepared, as you will likely encounter heavy resistance inside. 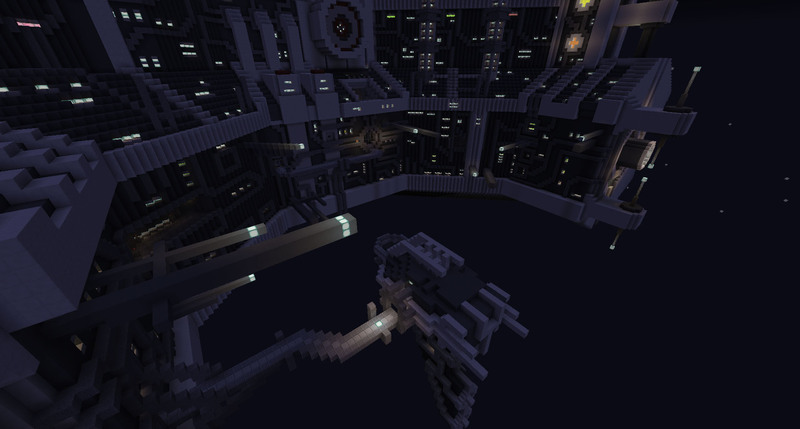 Made as an entry for Strawberry Jam #7, Phantasm flirts with the heavy sci-fi themes, which is a bit tricky to get right in Minecraft. I think it did a decent job in terms of aesthetics, but the later parts of the map have definitely suffered from the lack of time (as the map was built within 3 days). Sound of an Old Age was made in the span of 3 days for Strawberry Jam #6. 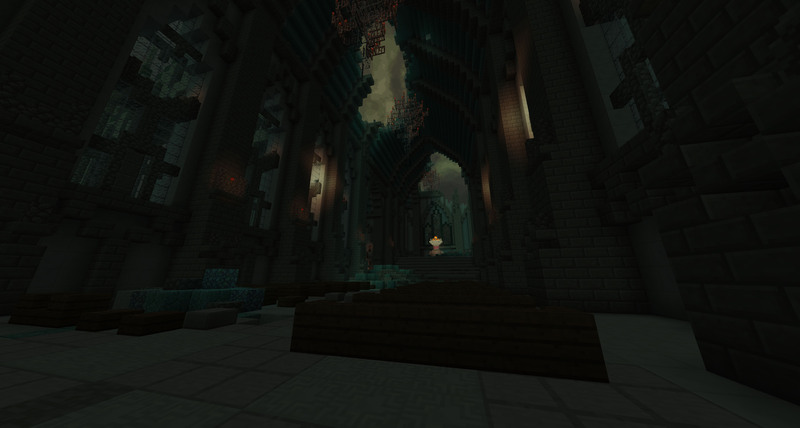 This map was my first real try at using Gothic architecture in Minecraft and at creating a tight, interconnected world. You can draw a lot of parallels between this map and Ligebied, the latter being tacking the same ideas in a different, and much more robust, way. As the cold winter gale bites, you suddenly spring up. Everyone is gone... what happened? 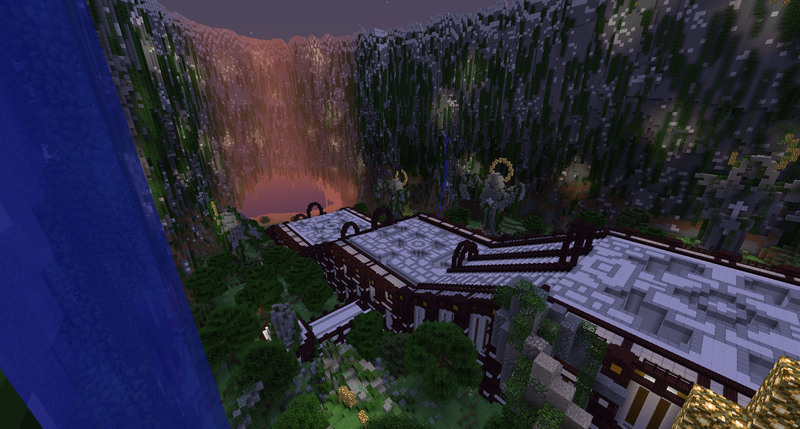 This map was made in the span of 3 days for Strawberry Jam #4. Blizzard is the last of the maps which I would consider to be my "first" CTMs. It's a linear experience with slightly darker overtones, and an experiment in forcing constant weather conditions as a part of the aesthetics. 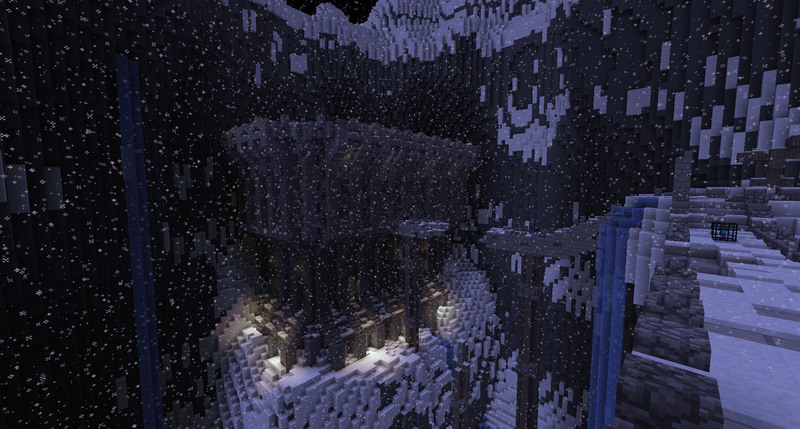 This map was made in the span of 3 days as an entry for Strawberry Jam #3. Sandstorm is completely linear in structure and quite generic in aesthetics. It was my second map after Animosity, which means that I was still just learning the ropes and seeing just what you can do with these kinds of maps. - You can record or stream my maps and monetize your videos. - You cannot make monetary profit from my maps in any other way. - You cannot re-upload or mirror-link my maps without crediting me. - I am not responsible for any damage my maps may cause. The responsibility of using them correctly falls on the end user.